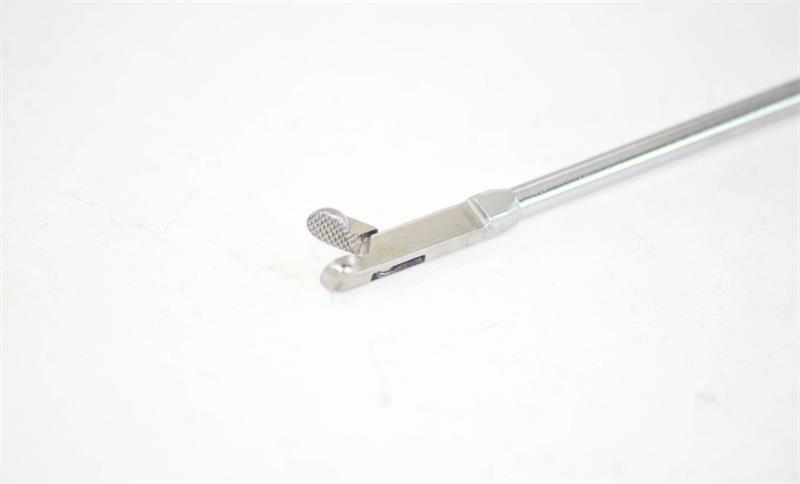 Advanced Endoscopy Devices’ line of self-righting needle holders are ergonomic and autoclavable for easy and convenient usage during laparoscopic surgery. 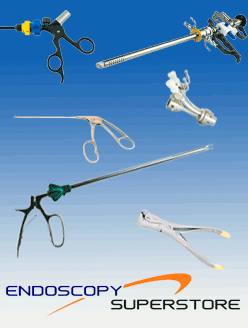 They are multi-functional and precise to ensure safety and dependability during a laparoscopic procedure. 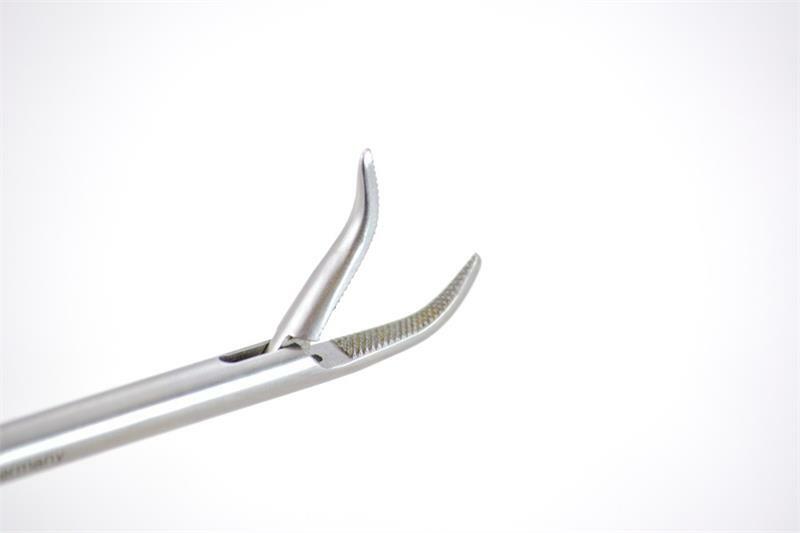 Our Curved needle holders allow the surgeon to have better control of the needle while improving the visibility of the suture site. 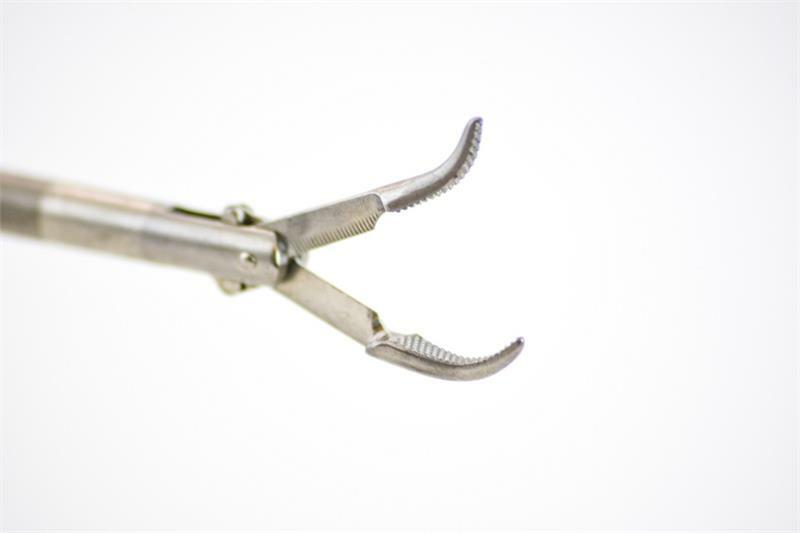 We offer several handle options such as the Axial handle, Composite handle, and Pistol handle. 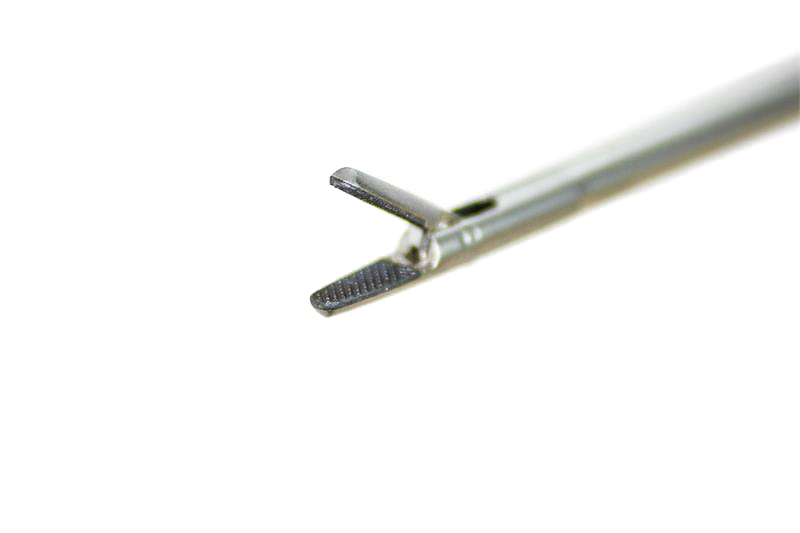 Our laparoscopic needle holders come in two lengths: 33cm and 45cm and come with either a straight, right, or left tip. 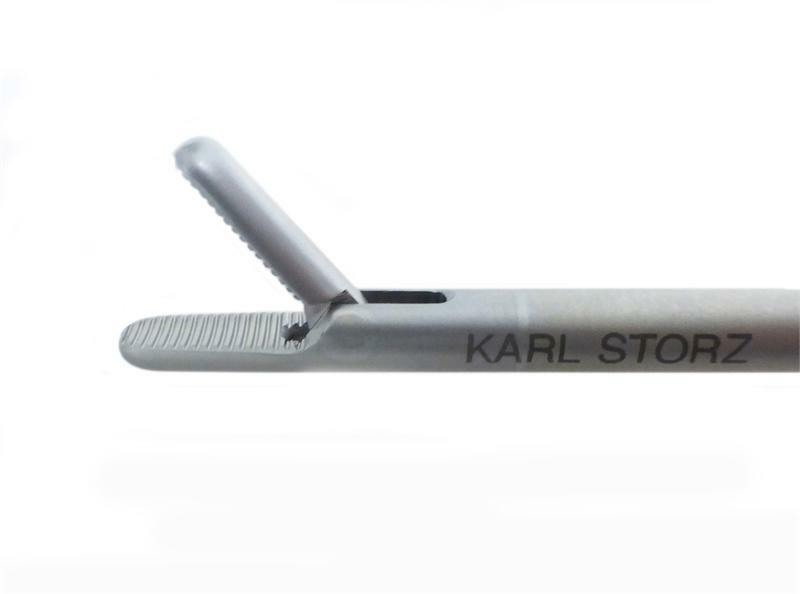 With our huge inventory of needle holders and tips, you can find the best style for both intracorporeal and extracorporeal suturing.